We are pleased to announce that we have bred Beckyi De Eldorado and Sargent Luca Von Cunningham. The dam is a European import and has Normal hips and elbows. 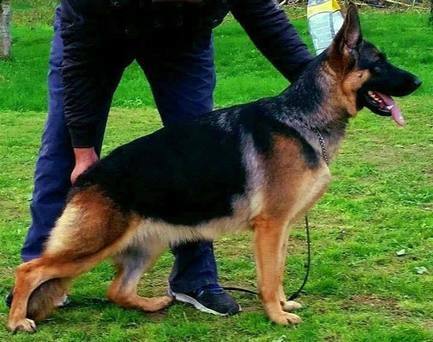 The Sire is an amazing large boned Black and Tan with an incredible temperament. 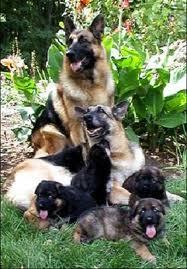 This paring will produce outstanding black and Tan pups with extraordinary intelligence. Please see pictures of parents below. 1st Pick Male--Cunningham's 1st Pick Female--Muriah C.